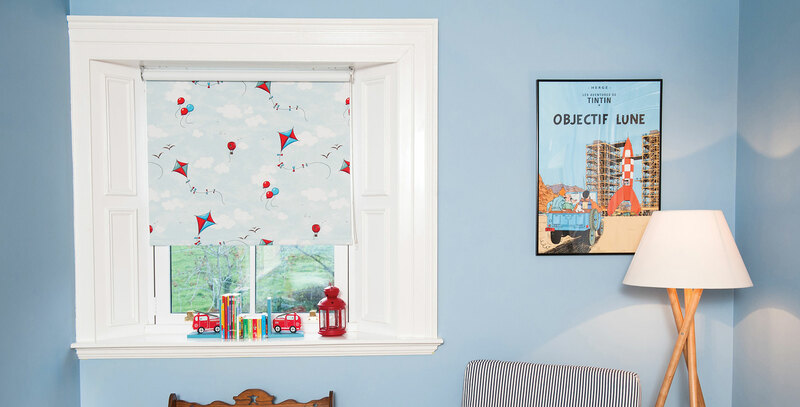 Roller Blinds are the perfect accompaniment to any window. Simple and effective in either patterned or plain fabrics. 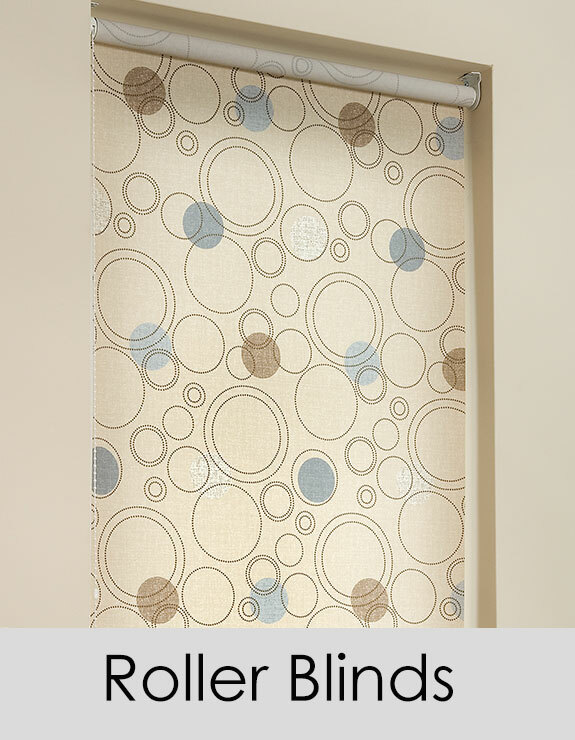 Roller Blinds are ideal for the home or work place being hard wearing and low maintenance. Available in classic and specialist fabrics to compliment any room. Use your imagination, personalise your blind by choosing one of the many contempory shapes available. Accompany your shape with a choice of poles and finiales available in chrome, wood and brass. Perfect for tilt and turn windows or patio doors that open inwards, we can make 'Perfect Fit' Roller Blinds. There is no drilling or glueing, the brackets slot into the beading next to the glass and the Roller Blind, in its own frame, clips onto the bracket. Perfect Fit Blinds also come as Venetian or Pleated Blinds.